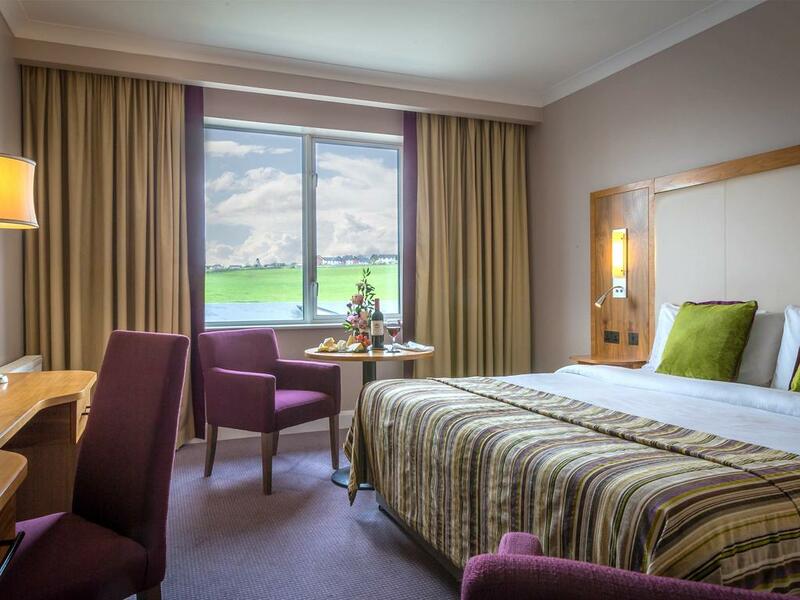 Rooms are spacious and offer all the modern amenties required throughout your stay. 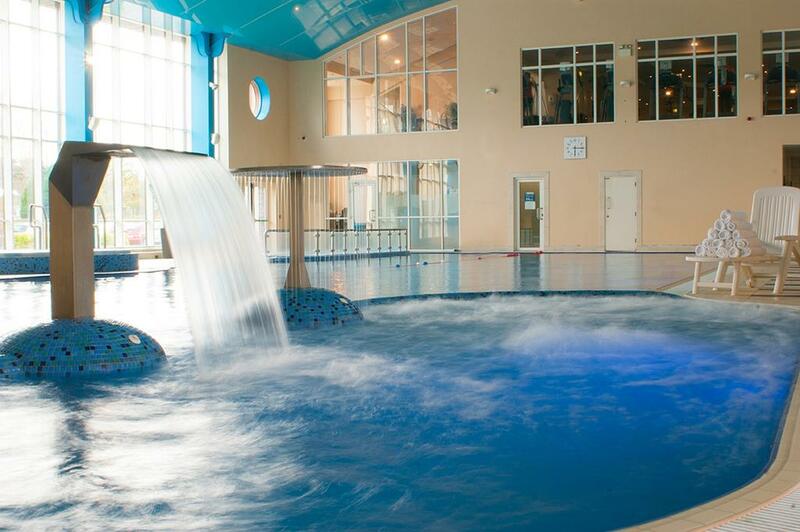 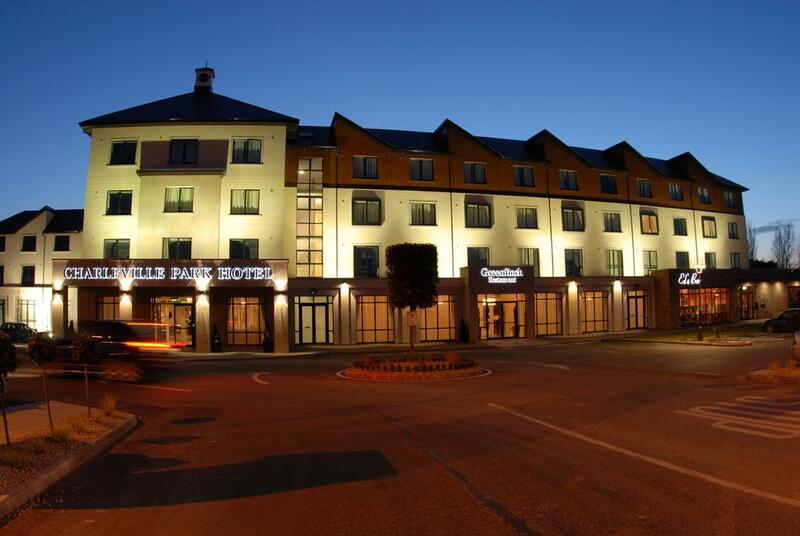 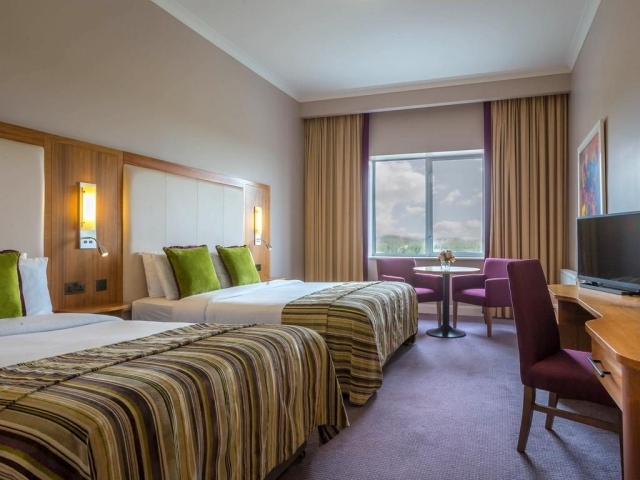 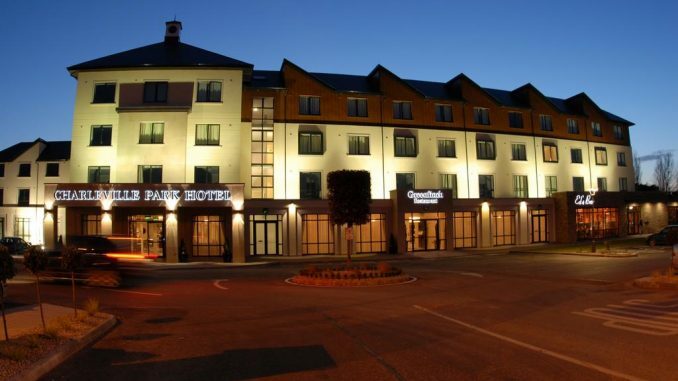 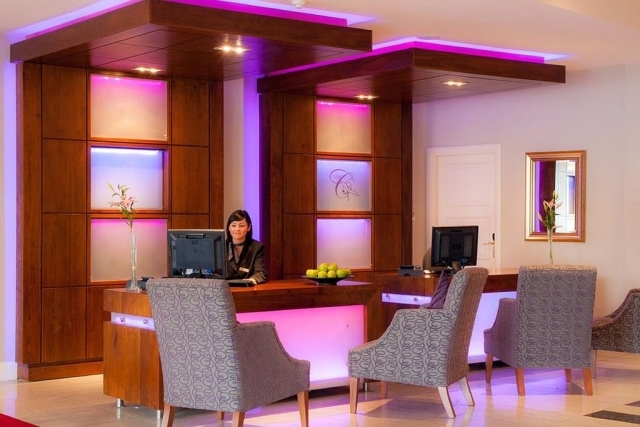 The hotel’s leisure centre is the best in hotels in Charleville and is fully equipped and includes a 25m swimming pool, sauna, steam room and aerobics hall. 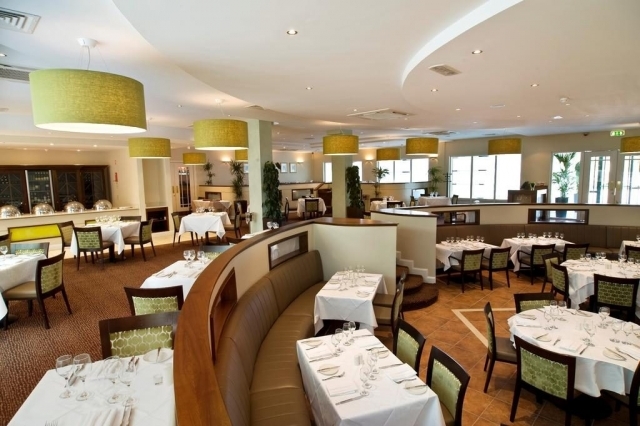 Wining and dining is at the Greenfinch Restaurant, Ed’s Bar or the informal Osprey Lounge.